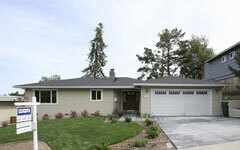 4 BDRM | 2.5 BATH | 2,560 +/- sq.ft. 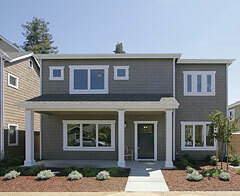 2 BDRM | 2 BATH | 1,080 sq.ft. 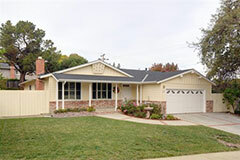 4 BDRM | 2.5 BATH | 2,300 +/- sq.ft. 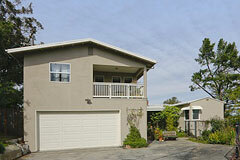 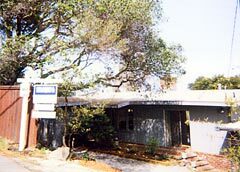 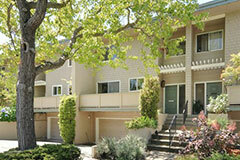 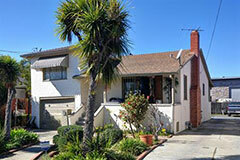 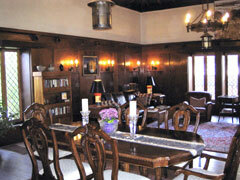 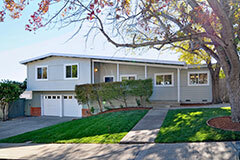 Redwood City real estate is one of my San Francisco Bay Area location specialties. 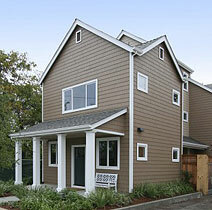 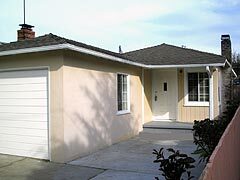 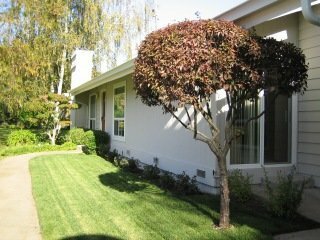 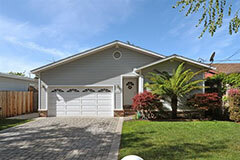 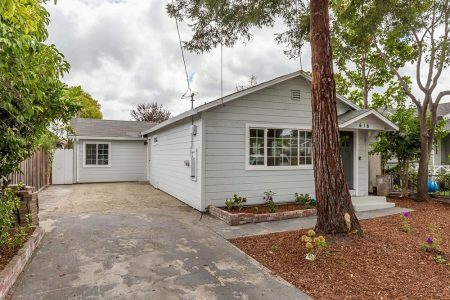 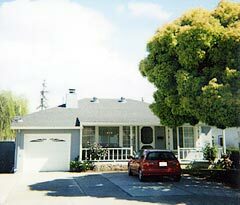 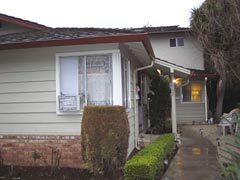 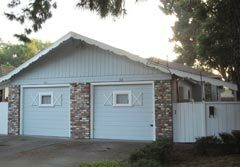 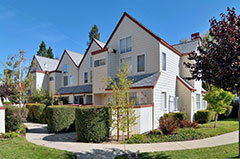 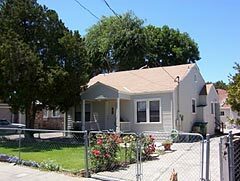 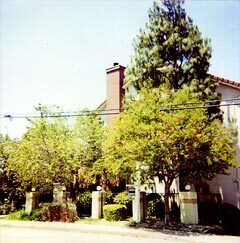 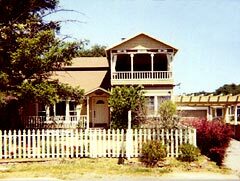 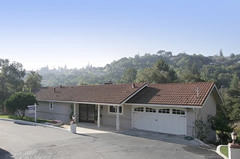 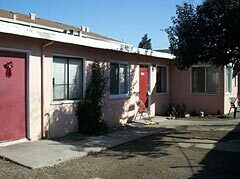 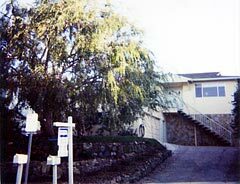 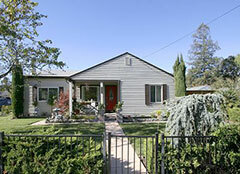 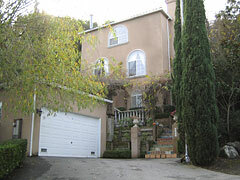 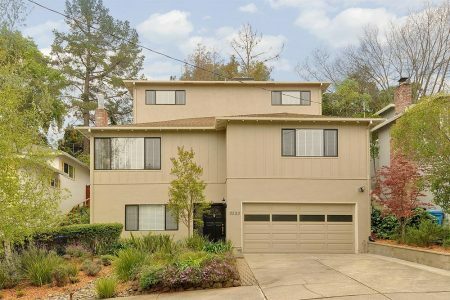 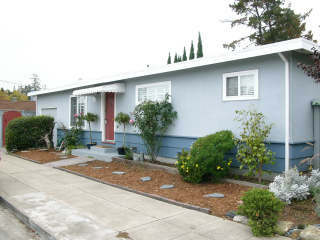 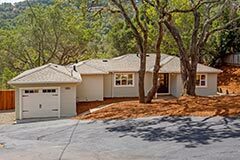 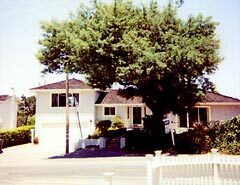 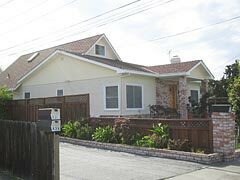 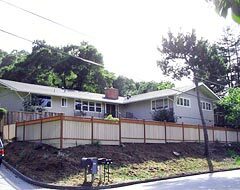 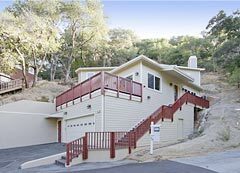 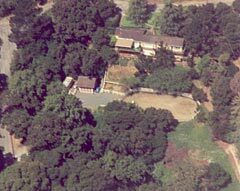 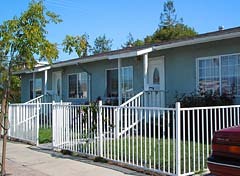 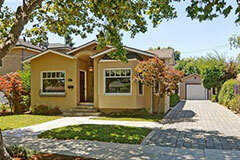 I can find just the right Redwood City property for your home buying needs. 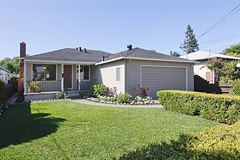 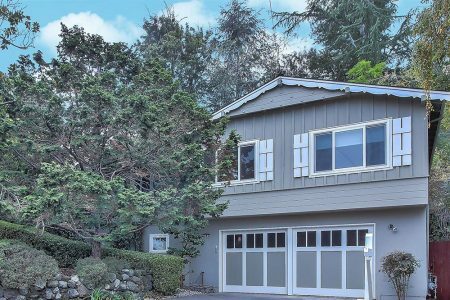 Selling Redwood City Real Estate? 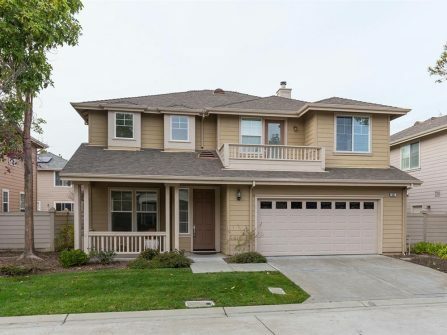 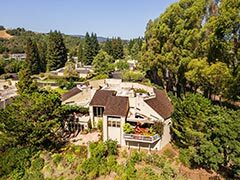 If you are selling a home in Redwood City, contact me today to find out what you can expect from a top-producing Coldwell Banker residential real estate agent.